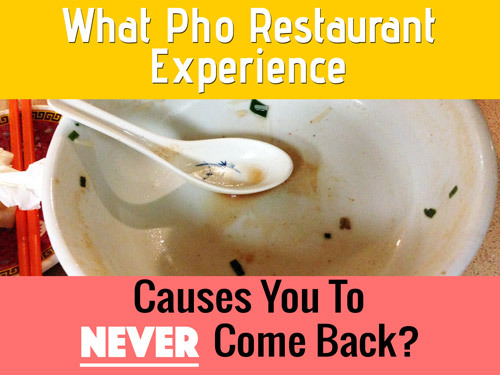 Home›Pho Corner: Everything Pho›What Pho Restaurant Experience Causes You To Never Come Back? 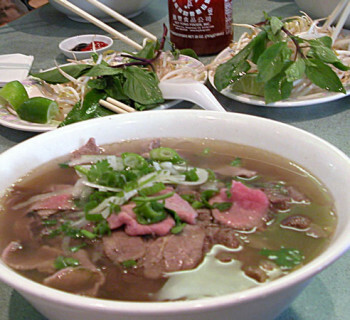 Have you ever had a real bad experience in a pho restaurant that when you left, you thought to yourself: "I'm never coming back here again"? 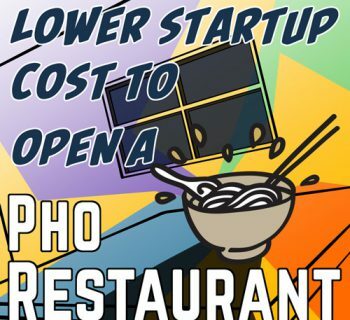 Well many Vietnamese and pho restaurants are notoriously known for having bad service, dirty restrooms, run-down storefronts, etc. Granted, running a restaurant is a tough business, but there's no excuse for giving a paying customer bad experience. Here's a new poll to help find out how bad it gets. If you've been in one of these situations, then please share your experience. 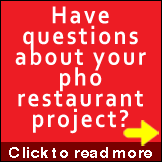 So why are we still discussing bad service in Vietnamese/pho restaurants in 2016, 41 years after the first waves of Vietnamese set foot on U.S. soil? It's because there are still enough people willing to pay to eat at these shops. It's the only way the shops stay open. 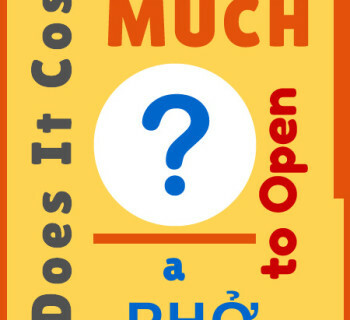 I'm not advocating closure of any pho business. Far from it. 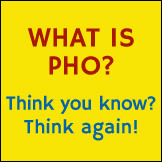 I'm all about promoting pho, and the more pho shops and pho eaters there are, the merrier. 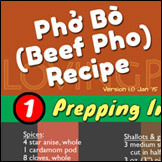 But it's time all of us pho eaters and pho sellers do our parts to help shift the pho business to a much happier experience. Everyone wins.